Head start for your gaming week! 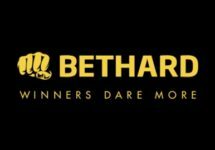 Claim some superb wager free offers every day at Bethard, be it Free Spins or Cashback, all courtesy of their ongoing “Daily Casino Deals” promotion. 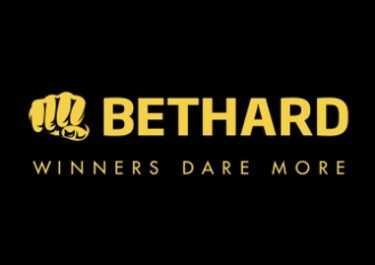 Occasionally, there will be a bonus with standard wagering, but that has happened rather rarely since the campaign was launched. Start on Monday with up to 30 Free Spins on the funky Neon Staxx mobile slot from Netent when you deposit today at Bethard. Monday – Go Mobile: Deposit €20 | €50 from your mobile – receive instantly 10 | 30 Free Spins on the mobile version of Neon Staxx. Winnings from the Free Spins are wager free. Wednesday – Spin More: Get 10 Free Spins on Jungle Spirit: Call of the Wild™ for every €20 wagered on Wins of Fortune, up to 100 Free Spins, credited on Thursday with no wagering requirement on FS winnings.